Welcome back to my blog page, where more recent photo's lay in wait, along with a short write-up of how the photo's were made. 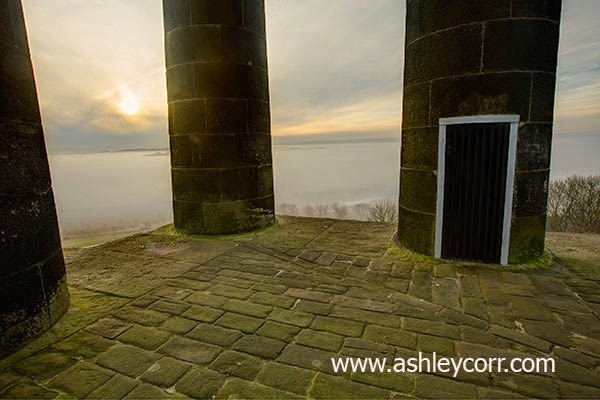 Todays entry concentrates on a foggy morning two weeks ago and the amazing view from the top of Penshaw Hill, Sunderland. I was in two minds whether to make the short climb to the top, but after deliberating for a minute or two I decided I had nothing to lose by taking a look up top, just in case there was a chance of pulling in some good shots. A wise decision in the end and one that paid off well, not only as I managed to bag the shots, but also the views on offer were like nothing I'd ever seen before. A thick blanket of fog covered the landscape, with only a few outcrops of land exposed above it, plus the tops of pylons and wind turbines. After a while the fog began to lift, then it dropped, changing within a matter of minutes. 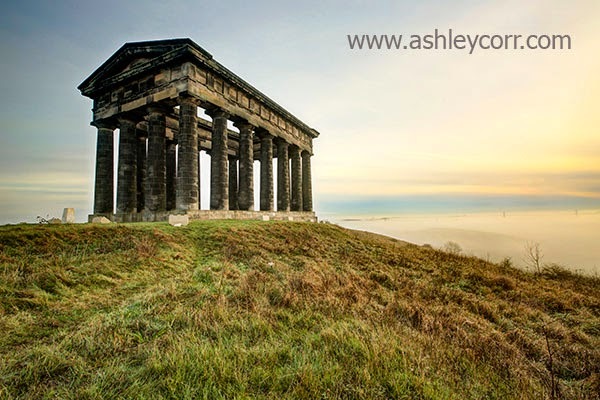 I had hoped to grab a shot of Penshaw Monument with the foggy landscape as a backdrop, but this proved quite difficult. The further I backed off to include the Monument in shot, I compromised the landscape below by losing it almost completely in the frame. I managed to pull in what I could under the circumstances, although I never quite captured that magical shot. Never mind - you can only do your best I suppose. The panoramic views across the landscape was immense. Here are a few shots from the foggy session on Penshaw Hill, including one of Mute Swans in flight. 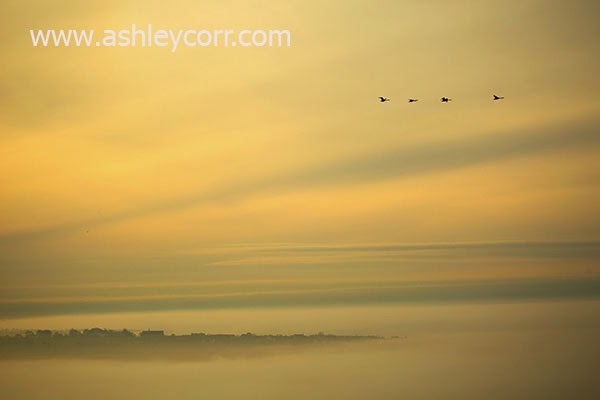 The big birds were constantly circling, seemingly confused and struggling to identify water to land on. Not a surprise as the fog made visibility very poor and all forms of water were temporarily out of bounds. And so to the main event, and a band that was the sole reason for me attending this gig - Simple Minds. My early musical roots included an album that I remember receiving as a Xmas present back in 1982, the sublime 'New Gold Dream 81-82-83-84'. 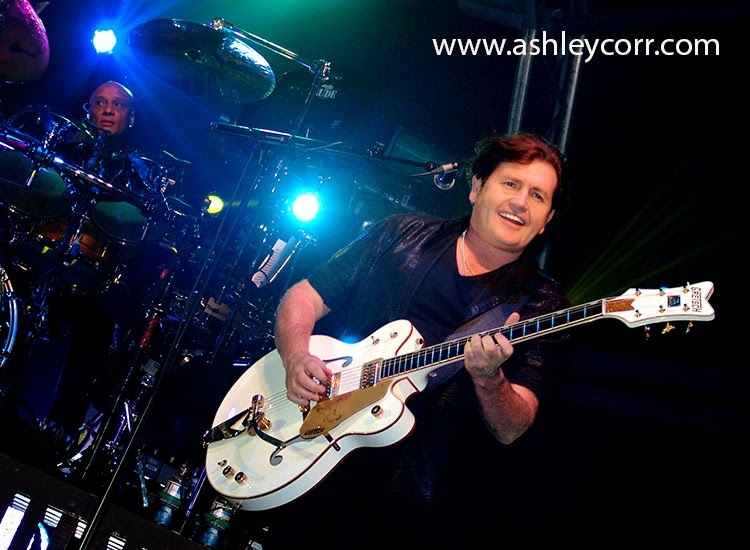 To this present day I still like Simple Minds, but I would never pass myself off as a big fan after losing interest and focusing on other bands in the mid-eighties. Nevertheless, the Minds always seem to put on a great live show, even though I've only attended four of their gigs since my introduction to them back in '82. So here we were once again, waiting for their stage entry at Alnwick Pastures, with a big crowd in attendance to see this headline act rip it up. And they came flying out of the blocks with a handful of up tempo classics that the crowd lapped up from the very first note. 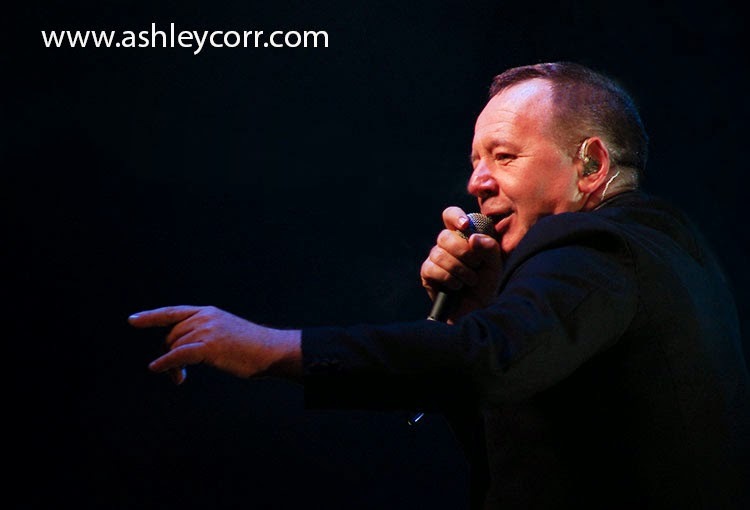 Frontman Jim Kerr led the line very well, as always, backed up by Charlie Burchill (lead guitar), Andy Gillespie (keyboards), Ged Grimes (bass), Mel Gaynor (drums) and Sarah Brown (backing vocals). Rock royalty took to the stage at Alnwick Castle pastures and proved that they still reign supreme. 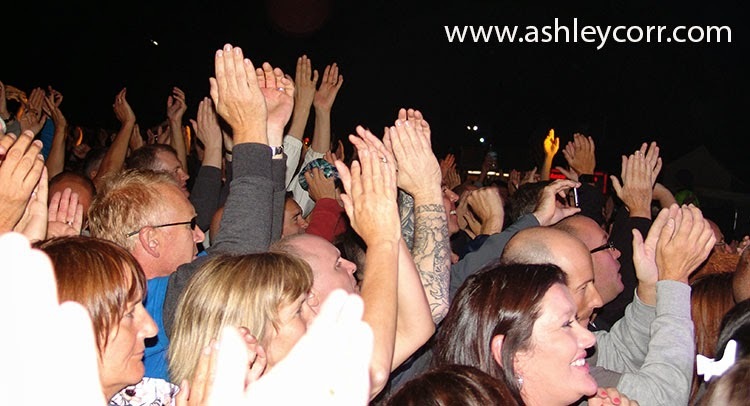 Creating an electric atmosphere can be tricky outdoors, but the band and their support act Toploader made sure the iconic Northumberland venue was charged with excitement from start to finish. 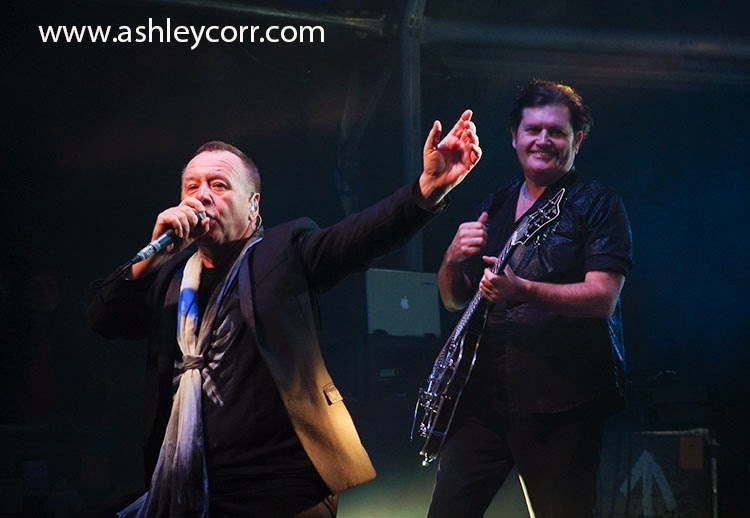 Simple Minds’ set list did not disappoint, catering for the die-hard fans with songs from their very early days and also belting out an array of their big, anthemic numbers like Don't You Forget About Me and Belfast Child. The crowd were jubilant and responded well, despite the light drizzle in the air. If anything, that added to the atmosphere, as the eye-catching beams of stage lighting were highlighted by the raindrops. 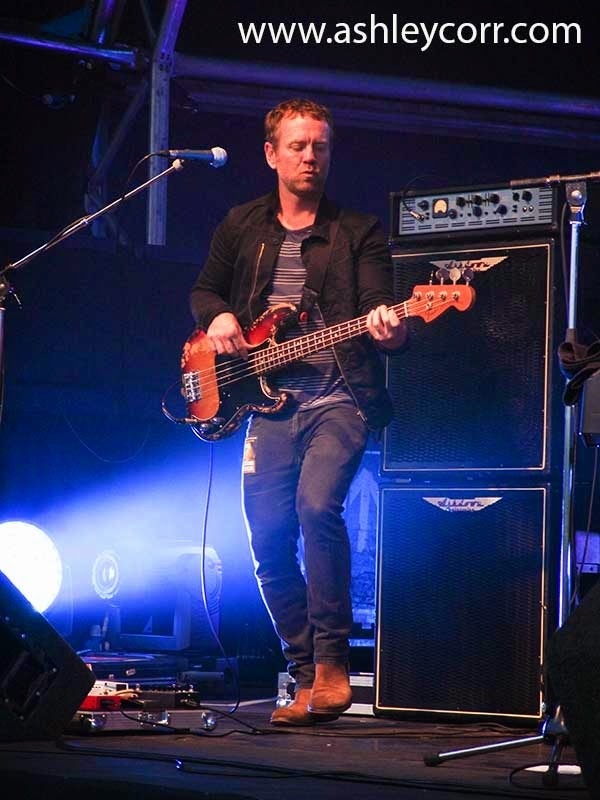 Toploader are an English alternative rock band from Eastbourne who formed in 1997, with over two million album sales to their name and a string of top 20 hits both home and abroad. Their debut album, Onka's Big Moka, sold over one million units and remained in the Top 5 of the UK Albums Chart for over six months. However, they are recognised most of all for their cover of King Harvest's US hit "Dancing in the Moonlight" written by Sherman Kelly, which became a global hit for the band. Their second album, Magic Hotel, reached number 3 in the UK Albums Chart. Their 3rd album was released in 2012, their comeback single "Turn It Around" was released in 2013. The band had a huge hit with their first album, Onka's Big Moka, which was released in 2000. It debuted at number five in the UK charts. They released a second album, Magic Hotel, in 2003. The album was vilified by critics and failed to match the success of the first. They struggled with a backlash from the UK music press and their single, "Time of My Life", could only make it into the Top 40. They would soon be dropped by their record label S2. 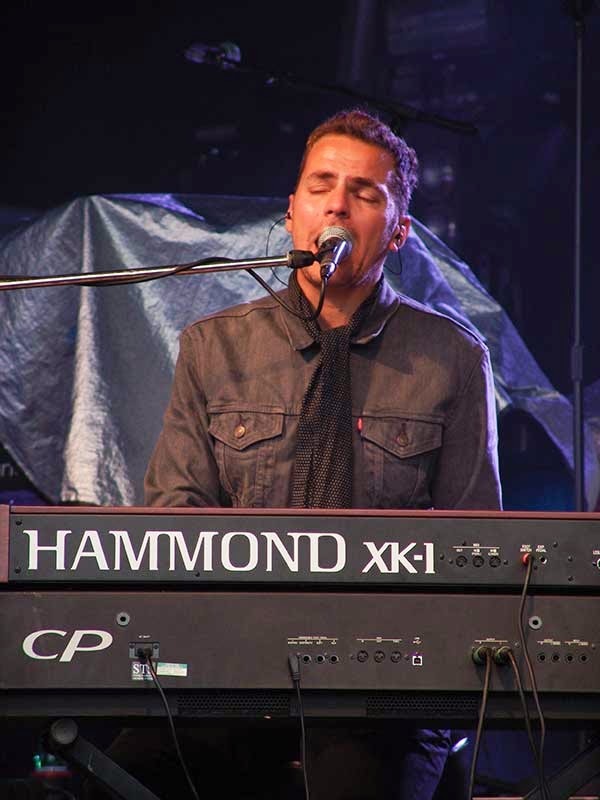 After an extended hiatus, Toploader signed a one-album deal with Underdogs Music for their third album, which was released in June 2011. The album's title was Only Human, and the first single from it, "Never Stop Wondering", was released on 14 March 2011. 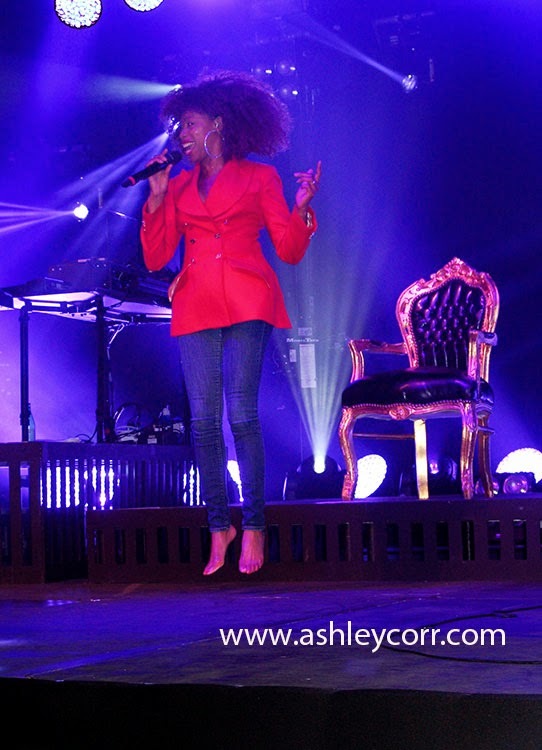 Another single, "A Balance to All Things" (featuring a remix from Ash Howes), followed on 20 June 2011. On 8 April 2012, they performed at the University of Gloucestershire Student Union Summerball. 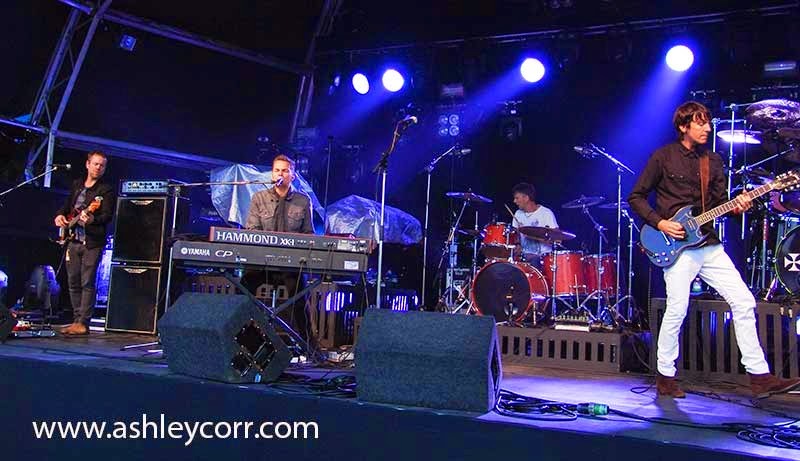 They also performed at Aberystwyth University's May Ball on 11 May 2012. 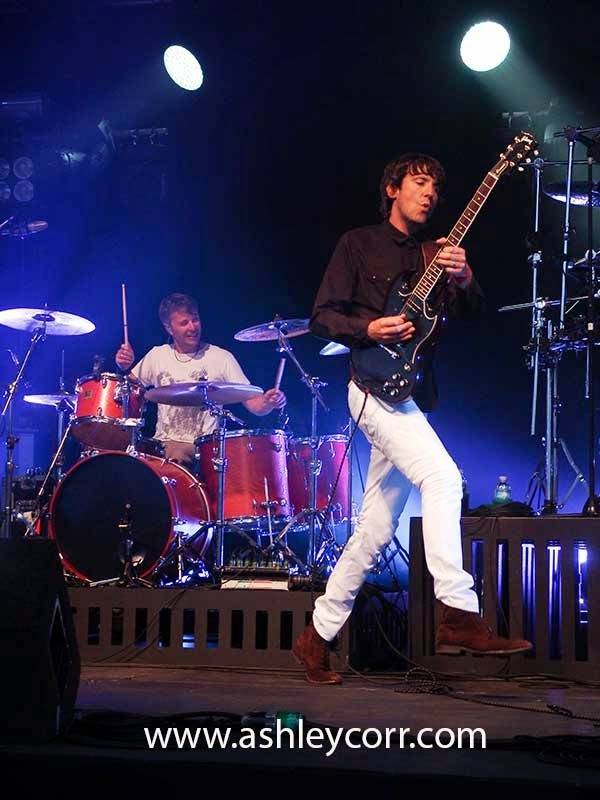 In May 2012, they played at Lakefest festival. They are also due to play at the Tiree Music Festival (TMF) July 2012. During 2012 the band agreed to act as patrons for a UK-based children's charity called 'Time Is Precious'. 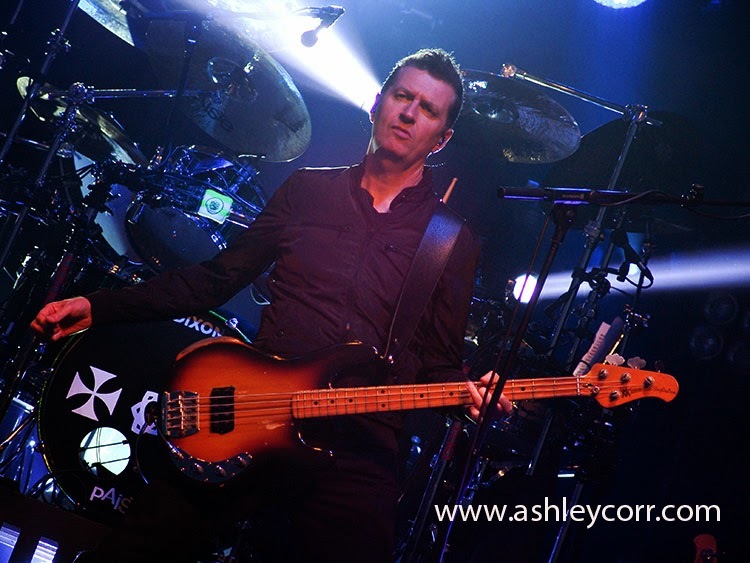 In November 2012 they are set to perform a gig in Frome, Somerset with all proceeds going to the charity, which helps ill children and their families. The opportunist photographer can often be rewarded with that special shot when determined to go that extra mile. I had one such moment last week, which paid off when I pulled in an autumnal misty morning shot at Joe's Pond, a nature reserve in Houghton le Spring. This location was often well frequented until I edged away from the nature side of things in favour of landscape and seascape photography. Appearances at Rainton Meadows and Joe's Pond are a rarity these days, which is something I'll be working on over the Winter months when I make more of an effort to revisit. Earlier this week I managed to get back round there, even though it was very much unplanned and a spur of the moment visit. I was driving home after a night shift at Nissan when my eyes were drawn to a thick blanket of mist on my final descent into Houghton, via the cut. Visibility was fine on this nippy Autumn morning, so the mist stuck out like a sore thumb around 7.20am. The mist was obviously lying on the surface of the water at Rainton Meadows, and although I've made this return journey home many times, it's quite rare to see mist forming as thick as this, so I just had to take a closer look. I popped home, tired from an eight hour shift at the sweat shop and ready for some breakfast, I put that to one side and got changed, grabbed my backpack and headed for Rainton Meadows. I parked up and made the ten minute walk towards Joe's Pond, taking in the view of the mist on the nearby fields, which was very photogenic to say the least. Tempted to stop and grab some photographs, I reminded myself that the water was where I was heading and that any stop en route may cause me to miss what was on offer. Soon enough I was at the waters edge and it was a sight and a half. No one else around, just me, the swans and the mist. The sun rose above the tree line on the opposite side of the pond, making me realise that I had no time to lose if I wanted to bag the shot I was after. The Mute Swans were over to the left and out of shot. I needed to coax them over, but in a hurry to get over here I forgot to bring some bread. Never mind, I'll rattle that empty bread bag that some lazy bugger discarded on the floor. 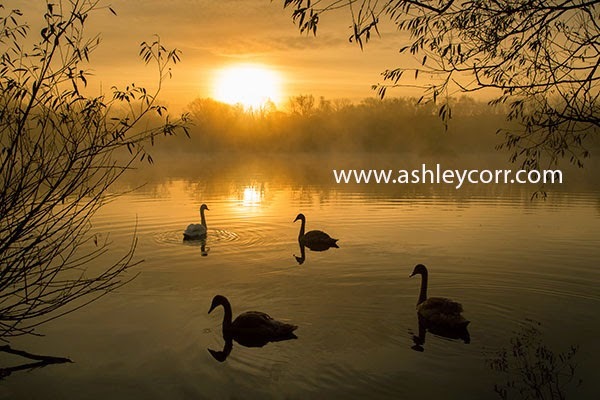 It worked well, although I wished I could have rewarded the Swans with some food as they drifted over, bang centre where I wanted them, right in the middle of shot. The shutter tripped! slot that featured my photograph, as well the feedback I received on one of the Facebook pages. It went down very well on Facebook, pulling in over 400 likes on three separate pages. And to think, I almost never bothered. I was soon back in the house and tucking into a nice cooked breakfast, before a bath and then bed. Job done!